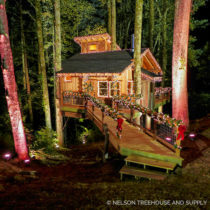 A treehouse for Christmas is for sure a big gift! 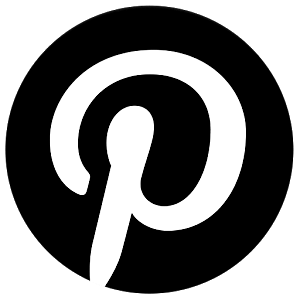 HomeTreeHome wants to wish you a Merry Christmas and a Happy New Year with this post! 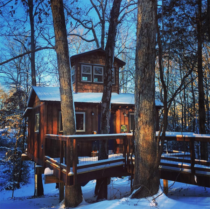 A treehouse 30 feet above the ground in North Carolina (USA), with an incredible story behind.